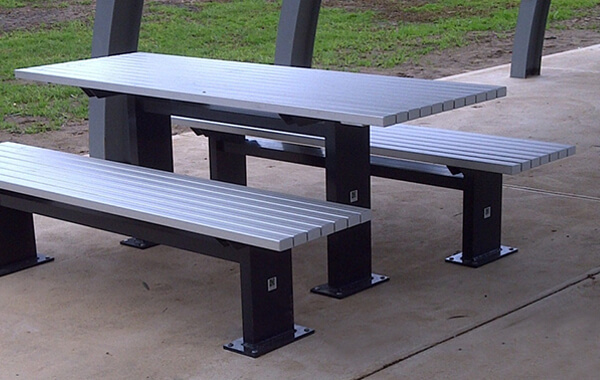 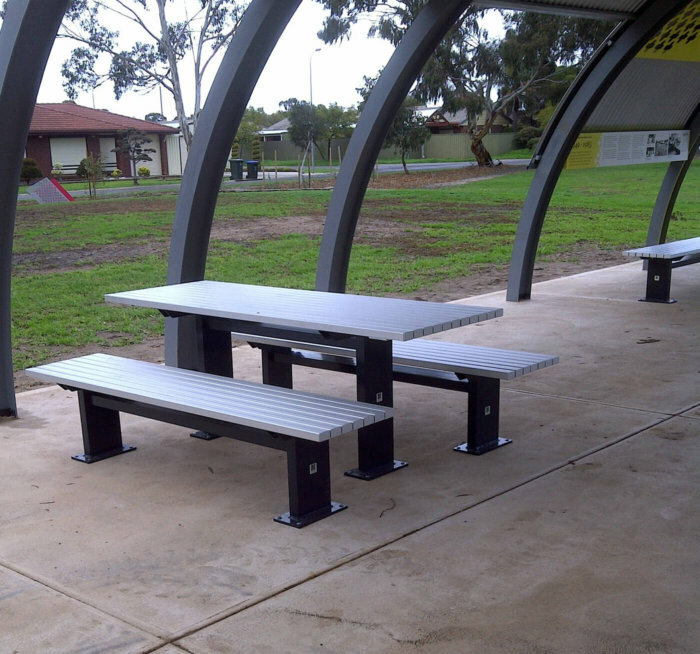 Gossi Park’s range of tables offer superior durability, low maintenance and easy graffiti removal. 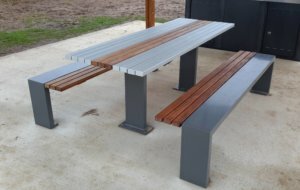 Your selected table is easily combined with a matching Gossi Park seat or bench to create a great looking, functional setting. 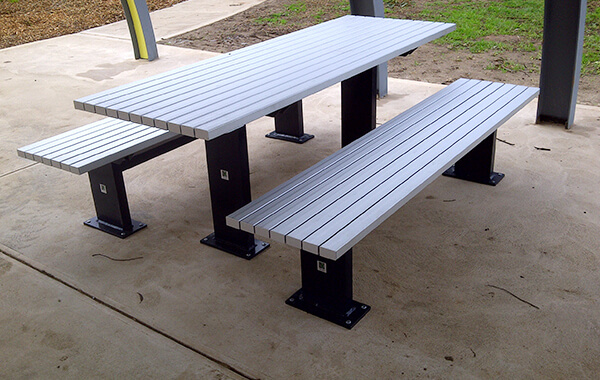 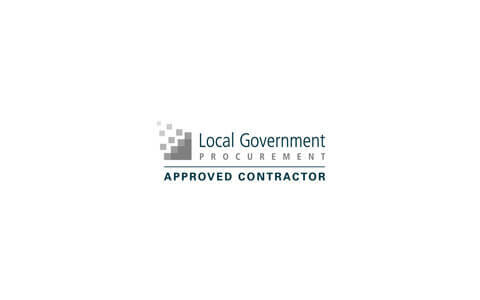 Access compliant products are available, while all settings can be custom ordered up to 6 metres in length. Height can be custom ordered on some selections. 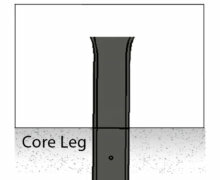 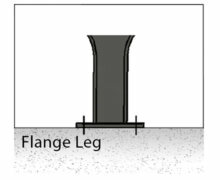 Various footing solutions can be catered for including flange, core and paver installations.